You know you are the beneficiary of the trust and you have stated that you have a copy of the Trust Agreement. A maker of a trust (e.g. your deceased husband) can put provisions in the trust such that the Trustee does not have to report or provide accountings to a Court or the beneficiary of the trust. 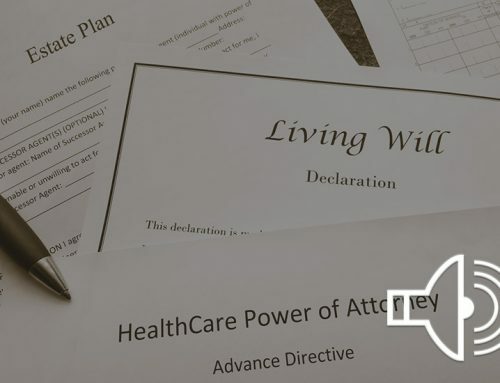 However, beneficiaries of a trust normally have a right to know the assets of a trust, where such assets are being held, and how such assets are being managed and distributed. 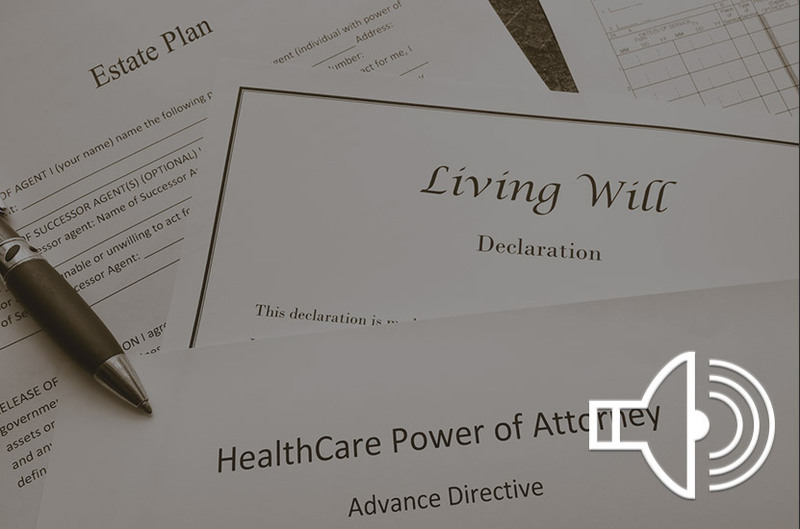 A beneficiary is able to file a Petition with the applicable Chancery/Probate Court to force the Trustee to provide such information, and the legal fees and expenses of such Petition to the Court may be ordered by the Court to be paid from the trust or by the Trustee.